Daniel Rather is a renowned American journalist and news anchor. Check out this biography to know about his birthday, childhood, family life, achievements and fun facts about him. 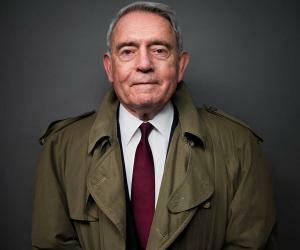 Also Known As: Daniel Irvin Rather Jr.
father: Daniel Irvin Rather Sr.
Dan Rather is a renowned American journalist and news anchor who has covered the most important historical events for the channel CBS. He is best associated for his coverage on the Vietnam War, the Civil Rights movement, and the Watergate scandal. Born into a working-class family in Texas, Dan Rather was keen on reporting and journalism at a young age. He pursued journalism academically and got a local broadcasting job at KTRH Radio. He later moved to KHOU-TV, where his coverage of Hurricane Carla impressed the producers and executives at CBS who offered him a role at CBS. 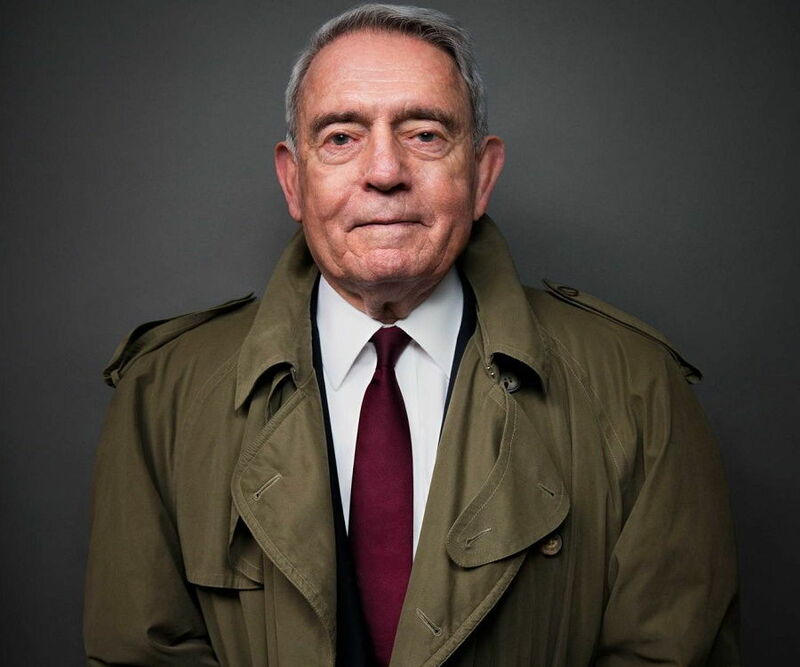 In a longstanding career with CBS since 1962, Dan Rather has made a name for himself by covering momentous events that changed the course of the world. Apart from reporting, he also served as the news anchor for CBS Evening News for over 24 years. Since 2006, he has been involved as an anchor with ‘Dan Rather Reports’ and ‘The Big Interview’. He has also authored many books and memoirs which have been critically acclaimed. 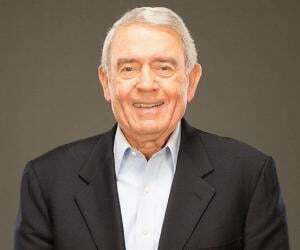 Dan Rather was born on October 31, 1932 to Byrl and Daniel Irvin Rather Sr. in Wharton, Texas. His father’s interest in reading and news sparked an early inclination in Dan Rather towards journalism. He used to listen to radio broadcasts ardently as a child. He attended Love Elementary School and later attended Hamilton Middle School. He graduated from John H Reagan High School. In 1953, Rather earned a degree in journalism from Sam Houston State College, Texas. While studying, he worked at the local radio station KSAM and learnt his initial reporting skills. He also wrote many articles and worked as an editor for the university’s local paper ‘The Houstonian’. He also worked as a reporter for Associated Press and United Press International. After graduating, he enlisted in the United States Marine Corps but was discharged because he was sick. Dan Rather’s first full-time job as a reporter was with ‘The Houston Chronicle’, in 1954, where he scripted newscasts, reported, and was involved in broadcasting. He later started hosting a weekly show titled ‘Coaches Show’ for the University of Houston’s radio station KTRH. In 1956, he became the news director of KTRH and later worked as a television reporter for KTRK-TV. He continued reporting from the ground as well as lead broadcasts. He joined KHOU, a CBS affiliate station, in 1960 as its news director. He became famous for his coverage of Hurricane Carla (1961), so much so that CBS decided to absorb him in their main roster. In 1962, CBS appointed Rather as the Bureau Chief of CBS News Southwest Bureau in Dallas in 1962. He was subsequently shifted to the Southern Bureau in New Orleans. He reported on the Civil Rights Moment and interviewed personalities such as Martin Luther King Jr. and Vivian Malone. In 1964, CBS appointed him as the White House Correspondent. In 1965, he moved to London and become CBS News’s Bureau Chief. He decided to move to Vietnam to work as a war correspondent. Between 1965 and 1966, Rather moved to Saigon in Vietnam to cover the Vietnam war. He later hosted a CBS News special ‘The Wall Within’ where he expressed and described the horrific acts he witnessed in Vietnam. After his stint as a war correspondent, he returned to CBS as a White House Correspondent in 1966 and held the same position until 1974. During his second stint as White House Correspondent, he covered the Watergate investigation and Richard Nixon's impeachment hearings. He started making several appearances on news programs, including ’60 minutes’ in 1968. He worked as a correspondent, editor, and host of the show for almost four decades. His stories highlighted social, political, and economical issues. He became the anchor of ‘CBS Evening News’ in 1981. He remained in this position until 2005. 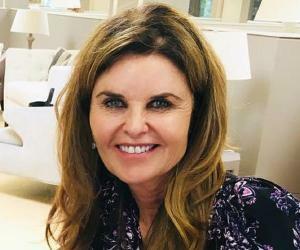 While working as the anchor of the CBS Evening News, he became embroiled in several controversies over his personal style and dramatic manners. However, his journalistic integrity survived the accusations. From 1988 to 2002, he hosted ’48 Hours’. Inspired by the impact of ’48 Hours on Crack Street’, the program focused on recording and filming events that occur within 48 hours. From January 1999 to September 2005, he worked as a correspondent and host for ’60 Minutes II’. His career with CBS news ended on June 20, 2006, only months short before his contract expired. He had worked with CBS for around 44 years. 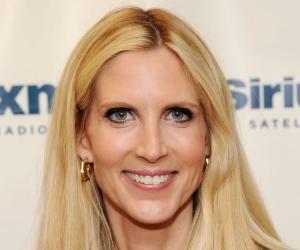 He joined HDNET (now AXS TV) and hosted his show titled ‘Dan Rather Reports’ in November 2006. This one-hour news show ran from 2006 to 2013. In 2013, started hosting self-produced show ‘The Big Interview’ on AXS TV. The show is an hour long conversation with influential personalities. His most memorable guests include Quentin Tarantino, Aaron Sorkin, and Simon Cowell. He was also involved in producing several documentaries for AXS TV along with the title ‘Dan Rather Presents’. The two most prominent documentary specials are ‘America’s Mental Health Crisis’ and ‘The Shameful Side of International Adoption’. In 2015, he would launch his production company ‘News and Guts Media’ which is closely associated with his projects. In 2018, Rather was announced to be involved with The Young Turks, an American news and commentary program on YouTube. His section titled ‘The News with Dan Rather’ is a weekly 30-minute newscast that airs every Monday. 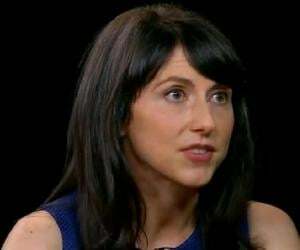 Rather is the co-author of many acclaimed books, including ‘Deadlines and Datelines’ (1999) and ‘The American Dream’ (2001). He has also written two memoirs: ‘Rather Outspoken’ (2013) and ‘What Unites Us: Reflections on Patriotism’ (2017). Currently, Rather remains a tall figure in journalism and appears on many new shows. He also writes for several digital publications and contributes to print media as well. His active social media presence has helped him keep in touch with his fans and followers. While Dan Rather is a popular face in the news segment, his role as the anchor for CBS Evening News, a flagship evening news program, was his most popular and memorable stint. He was the anchorman of the show for 24 years, the longest tenure by any newsman in American TV industry. His alma mater, Sam Houston State University, decided to honor Dan Rather by renaming their communications building the Dan Rather Communications Building. He was honored with the Lifetime Achievement Emmy Award in 2005 for his continued services in journalism. In 2007, he was bestowed with a honorary Doctor of Humane Letters by Siena College, New York in recognition of his contributions to journalism. He was conferred the prestigious National Academy of Television Arts and Sciences Trustees Award in 2013. Dan Rather is married to Jean Goebel since 1957. They currently spend their time between New York City and Austin. They couple has two children: Robin and Dan. As an ode to Rather’s career, the Briscoe Center for American History at University of Texas released a digital humanities project that chronicled and celebrated his life and it was titled ‘Dan Rather: American Journalist’ (2017). His style of speaking and mannerisms which are colorful and involve many analogies have been often referred as ‘Ratherisms’, proving his everlasting presence among his audiences.